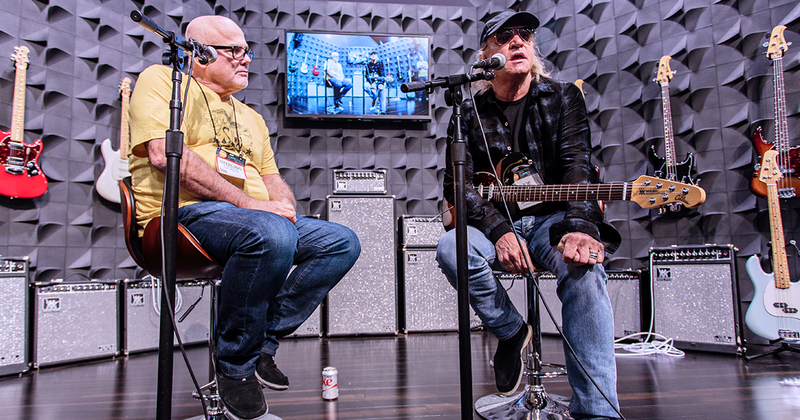 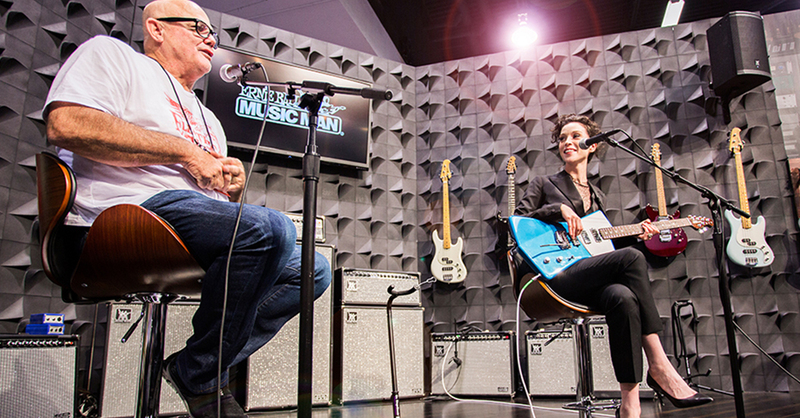 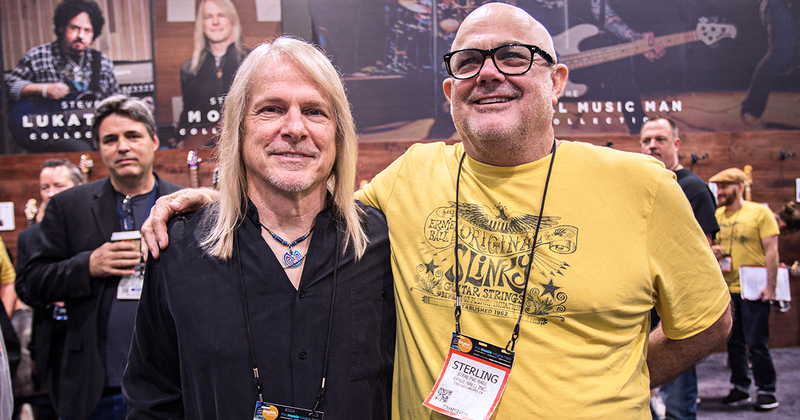 During NAMM 2016, Ernie Ball CEO, Sterling Ball, sat down with several artists for quick Q&A’s that included the artist’s inspiration, technique, and instrument preference. 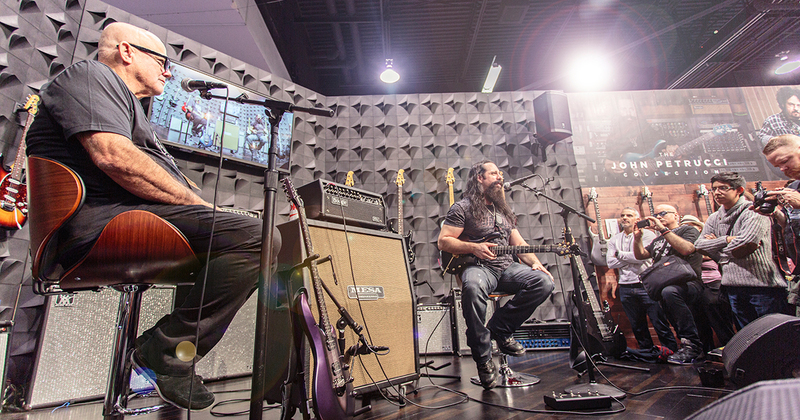 Check out some photos and snippets below. 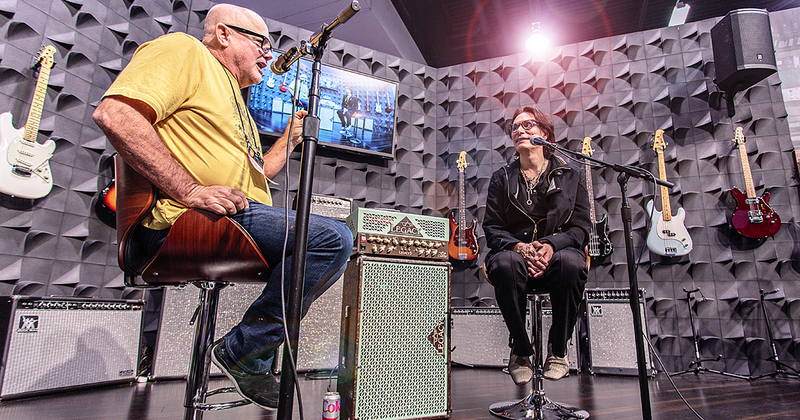 The booth was packed for John’s Pursuit of Tone interview.